Choirland is a published and recorded collection of 15 pieces by Irish composers for unaccompanied mixed choir. The music ranges in difficulty from the simple to perform, to the more challenging. From arrangements of traditional melodies to new settings of familiar texts and strikingly original works, the selection encompasses a wide array of styles which illustrate the diversity and vibrancy of Irish choral music. Each piece is presented with performance notes designed to aid conductors and singers alike, and the book includes a CD recording of the music by the National Chamber Choir of Ireland conducted by its Artistic Director Paul Hillier. 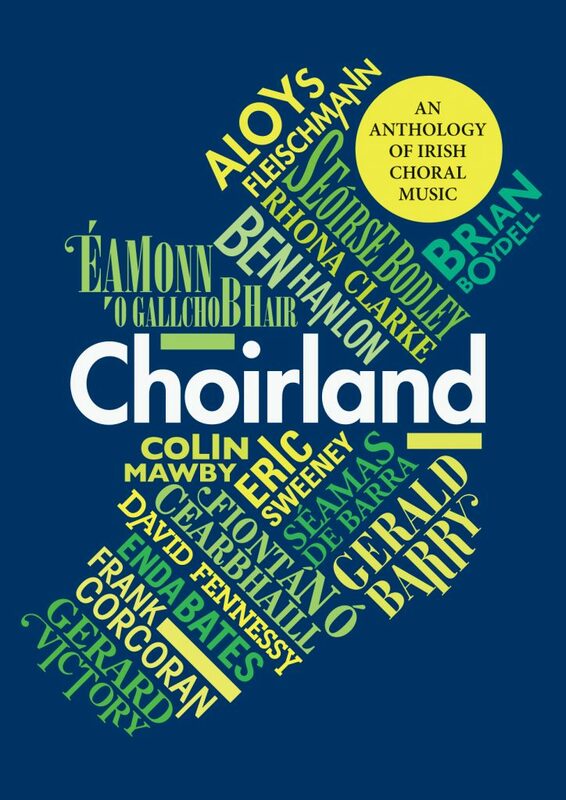 Choirland is published by the Contemporary Music Centre and has been produced in partnership with the Association of Irish Choirs and National Chamber Choir of Ireland with funding from The Arts Council/An Chomairle Ealaíon.